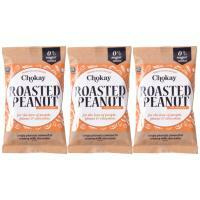 Belgian milk chocolate with ricecrisps (11%) and coconut (7%). 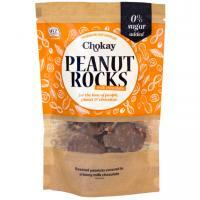 Cocoa solids: 38% minimum. 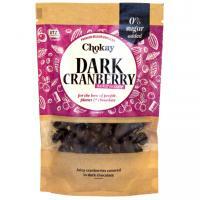 Cranberries with a layer of Belgian dark chocolate, without sugars added, sweetened with Maltitol and Steviolglycosides. Cocoa solids: 52%. 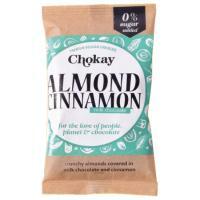 Almonds (25%) covered with a layer of Belgian milk chocolate (74%) and a touch of cinnamon (1%), without sugars added, sweetened with Maltitol and Steviolglycosides. Cocoa solids: min. 38 percent. 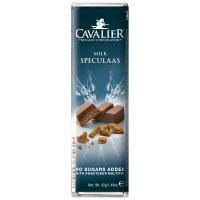 Peanuts in Belgian milk chocolate, without sugars added, sweetened with Maltitol and Steviolglycosides. 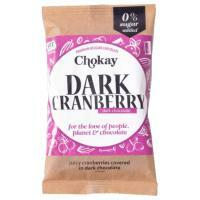 Cocoa solids: 38% minimum. 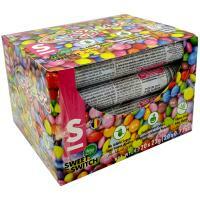 Colourful milk chocolates from Belgian manufacturer Sweet-Switch without added sugar. Cocoa solids: min. 30 percent. 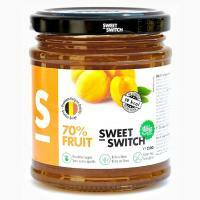 Colourful milk chocolates from Belgian manufacturer Sweet-Switch without added sugar Cocoa solids: min. 30 percent. 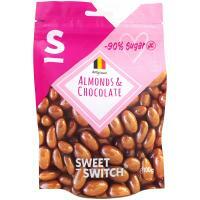 Chocolate Almond Dragees from Belgian producer Sweet-Switch, sweetened with stevia extract and maltitol instead of sugar. 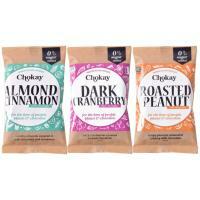 Contains 30% almonds. The chocolate contains 34% cocoa. 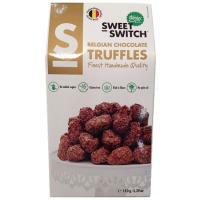 "Sweet-Switch" chocolate truffles with stevia instead of sugar. Cocoa solids: min. 35 percent. 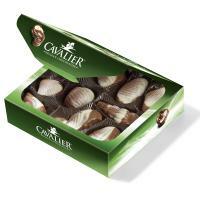 Belgian Milk Chocolate Sea Shells with hazelnut cream filling, sweetened with stevia instead of sugar. Cocoa solids: min. 36 percent. 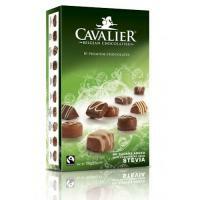 Assorted Belgian Chocolates sweetened with steviolglycosides instead of sugar. 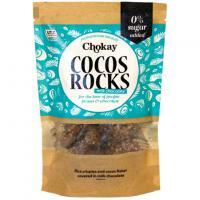 Cocoa solids: min. 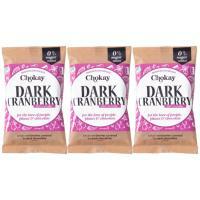 56 percent in dark chocolate, min. 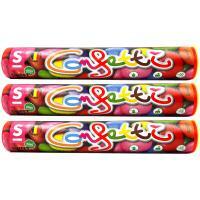 36 percent in milk chocolate.